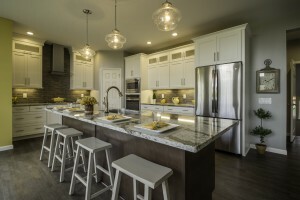 As an established home builder in Rochester, NY, Faber Builders is known for the details and personalization they add to new homes in Rochester. They strive to make the home buyer their top priority and they show this repeatedly through the homebuilding and buying process they offer. Once a home buyer contacts the Faber Builders team, they start listening to requests and demands. They take detailed notes on what exactly the buyer needs and desires in their new home. From the first point of contact, they will determine the family size, discuss future needs and top priorities, and review the budget in mind for the entire homebuilding process. With that information, their experienced team members help the buyer select the ideal community, floor plan and home site that best fits their family’s needs. There are several choices to be made before customization can take place. Once those decisions are determined, a Faber team member will sit down with the plan in hand to consider the changes the buyer wants made. Whether the buyer wants a traditional home or a home built for entertainment with top trends included, Faber Builders works with them to make alterations to the selected floor plan to ensure the layout is exactly what the buyer is looking for. When construction is underway, the buyer then has the opportunity to choose the interior features that will make their house a home. 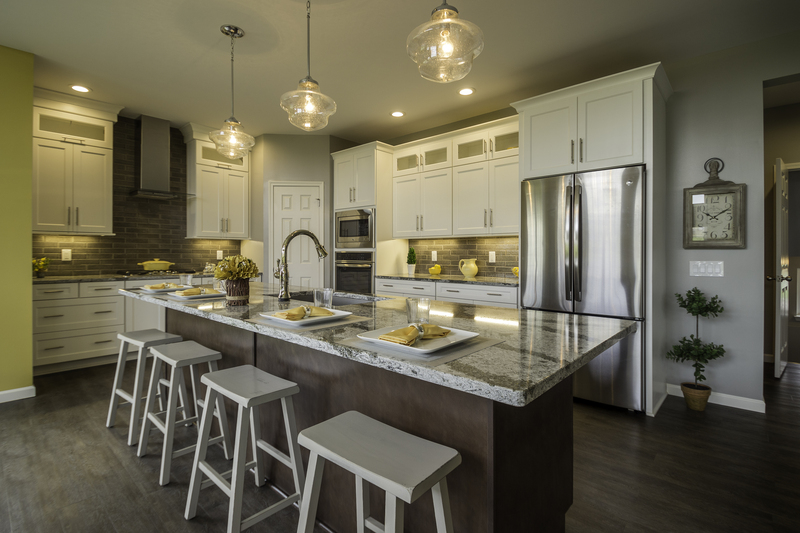 Faber Builders partners with the Claridge Decorating Centre, where both professional teams work together to help the buyer design their kitchen, select their flooring options, customize their lighting package and more. Faber Builders’ website is full of information and resources for new home buyers, whether it’s their first-time or their fourth. This new, updated website is the perfect place to start searching for a new home in Rochester, NY. Faber has outlined their unique building process, provided a guide for first-time buyers and explained the difference between buying new and resale. They also provide details on the warranties they offer and include frequently asked questions from previous buyers. From the site selection to putting the final touches on a new home, Faber Builders strives to ensure the building process is seamless and the final product will be exactly what the buyer envisioned. To learn more about building your dream new home in Rochester with Faber Builders, contact them today by calling 585-889-4840 or filling out their online contact form here.